From now until June 18th, make sure you take advantage of teared savings on the full range of Bernina Sewing Machines, embroidery machines, over lockers, and long arm quilters. And don't forget the special financing! 0% Interest on your all new Bernina of $3,000 or more for well qualified purchase. 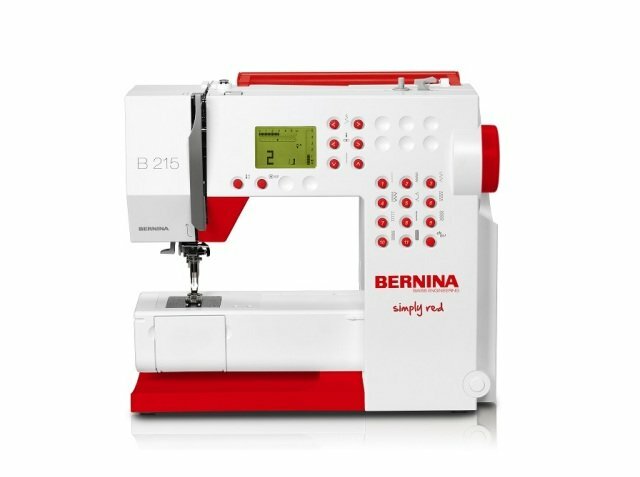 Don't forget to scratch off for bonus offers or that the Berina 215 Sew Red is only $599! Also FEET and Hoops are all 25% off! Now through June 18th. That includes the walking foot and all the sizes of binders! Be sure to check out our class calendar too! We have some good classes coming up for kids and more! Don't forget Club this Thursday 6/14/2018 at 10, 2, and 6 as well as Software Sampler this Saturday 06/16/2018 at 10am.